Zotac has refreshed its product list with the announcement of two new mini PC sticks, called ZBOX PI220 and ZBOX PI221. The new devices now join Zotac’s line of PICO solutions and are a perfect companion to people who want to have the full power of a desktop computer in their pockets. This is exactly what the ZBOX PI220 and ZBOX PI221 do. Just like most other new products the new ZBOX mini PCs come with a number of improvements. They are based on 14 nm Intel Cherry Trail processors and feature significantly improved performance and power efficiency compared to older generations. Both models come with 802.11ac Wi-Fi, an external antenna and a full-sized Ethernet port. The devices also feature Bluetooth 4.0, a USB 3.0 port and a memory card slot for microSD/SDHC and SDXC memory cards. 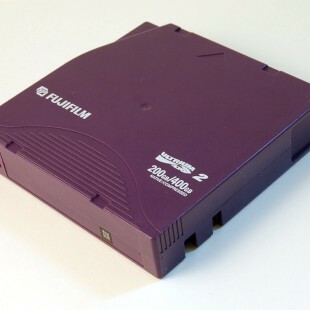 The difference between the two mini computers is that the ZBOX PI220 comes with a smart active micro fan, while the ZBOX PI221 is a passive cooled minicomputer with zero moving parts. 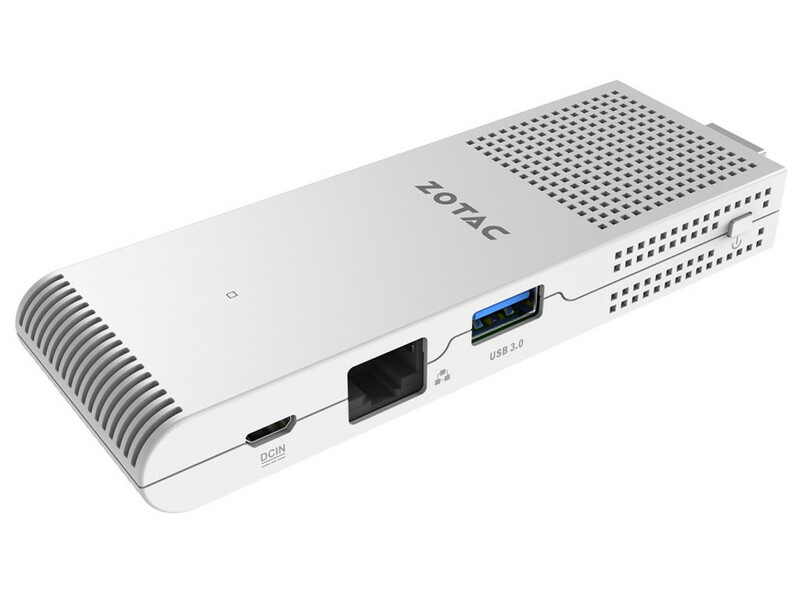 The Zotac ZBOX PI220 and PI221 will be on display at the upcoming Computex 2016 exhibition. Zotac has not announced how much these two mini computers will cost.